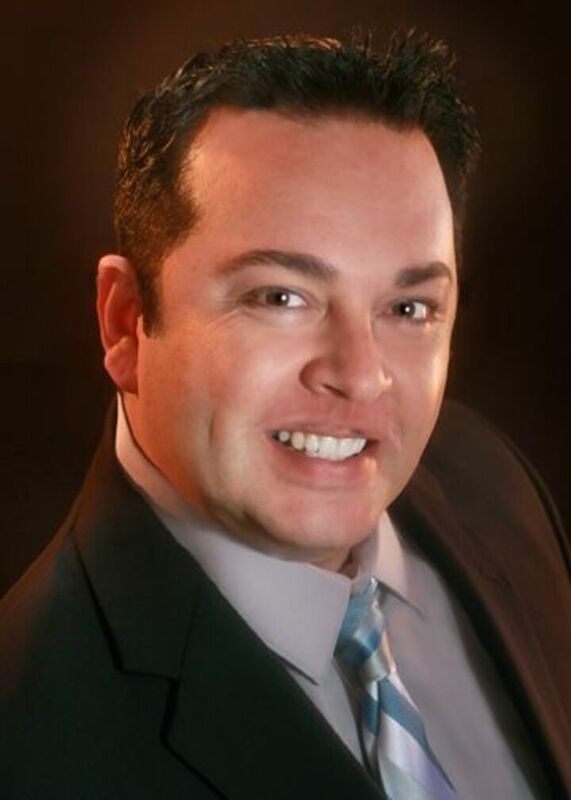 Home buyers and sellers and agents alike have come to know REALTOR® Alfredo Ledesma as "The one that gets it done." Alfredo's first step toward "getting it done" is to listen well and understand exactly what his buyers and sellers want and need. Then he channels his seemingly limitless energy, enthusiasm, experience, and area knowledge to turning his clients' real estate goals and dreams into reality. This dedication has made his Team a multi-million dollar producer each year since 2008. In 2012, he was invited to join the TAN network and ranks in the Top 10% of all Bay Area Realtors. Alfredo has purchased and sold numerous homes and investment properties in the Bay Area. As a result, he knows first-hand what buyers and sellers want and need, and they provide it. A 40+ year Bay Area resident, he's familiar with every development and street in his territory. That knowledge, combined with well-honed listening skills and an ability to truly understand what his clients want in a home allows him to save his buyers and sellers time and money. Home sellers appreciate Alfredo's attention to detail and diligence in accurately and attractively presenting their homes on line. Now that more than 97% of all home buyers go first to the Internet, attractive photos and enticing descriptions can make the difference between home selling success and failure. His marketing plan includes posting his listings on more than 70 different real estate portals in addition to his own websites and the Multiple Listing Service. Once his online marketing for each home is in place, his focuses on off-line marketing and promotions, including direct mail and e-mail campaigns. Alfredo's dedication to customer satisfaction, fun personality, take-charge attitude, and his drive to succeed soon turn clients into friends. They know he's going to get the job done for them and that he won't let "getting it done" compromise their best interests. His clients know they can trust him to "tell it like it is" even when it's information they'd rather not hear. Some wonder where Alfredo gets the energy. In addition to going all out for his clients and taking extra classes to enrich her real estate skills, he's actively involved in the community. Of course, his ongoing community involvement, reputation, and networking skills are a benefit to his buyers and sellers. When his clients come up against real estate issues, and conflicts, he knows exactly who to contact and where to go for a successful resolution. When it's time for you to purchase or sell a home anywhere in the Bay Area, call on Alfredo Ledesma – He's "The one that gets it done."